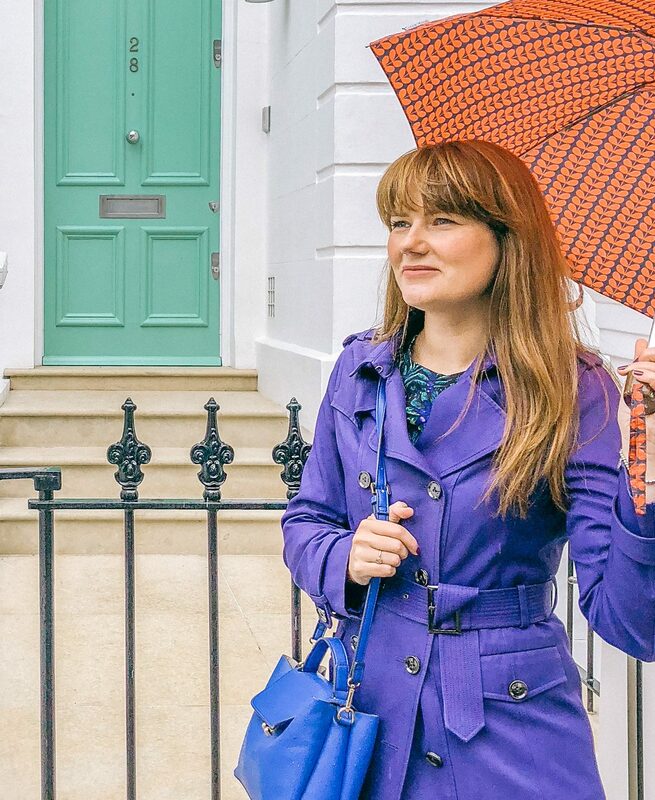 I work in a multicultural team in my advertising agency and I find this is great to get to know different cultures and hear about their local heroes. 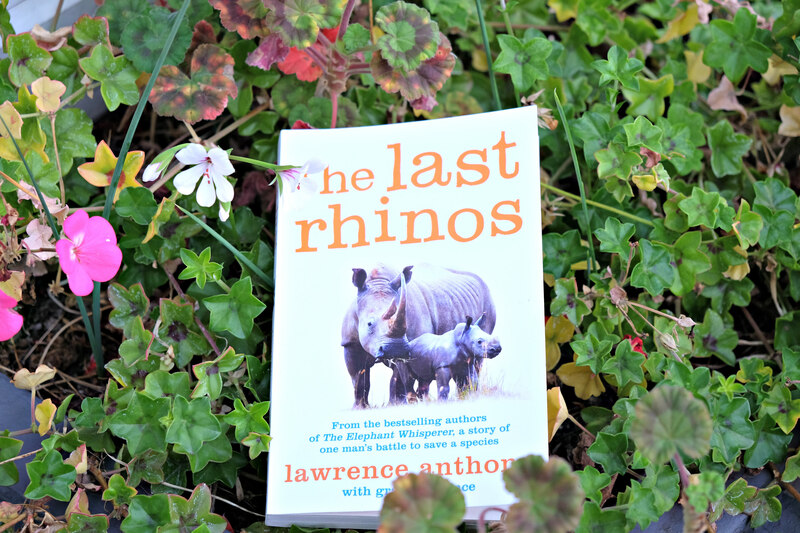 A year or so ago a South African girl I worked with told me the story of Lawrence Anthony who became an international champion of animals and leading conservationist. I had read his first two books but it wasn’t until recently speaking with my Columbian friend that I read The Last Rhinos*. My friend had been reading about Lawrence online and I lent her my copy of The Elephant Whisperer which details Lawrence’s adventure rehabilitating wild elephants. When she left recently to have her gorgeous little girl (one of the few babies I have seen who didn’t look like a blob when it was born!) she gifted me The Last Rhino. This story written by Lawrence and Graham Spence was completed just before Lawrence passed unexpectedly with a heart attack and details his place in Africa having grown to one of worldwide conservation recognition and political influence. I would recommend that you read the previous books, Babylon’s Ark* and The Elephant Whisperer* to understand and appreciate Lawrence’s journey otherwise I feel you might mistake him for having political ambitions. The Last Rhino is about the extinction of the Northern White Rhino and an attempt to save the last five remaining animals. The story details the senseless killing of Rhino for their horns and the extremes that poaches will go to to collect this item which is essentially the same stuff your nails are made of. Having previously saved elephants, Lawrence wasn’t expecting the politics that he would enter into the save the Rhino. Located in an area of North Africa guarded by The Lord’s Resistance Army, a guerilla group seeking peace, and western supported dictators, wanting to prolong the conflict, Anthony’s only concern if to protect the animals caught in the crossfire. However, Lawrence soon becomes a trusted the middleman between The Lord’s Resistance Army and the UN passing messages whilst getting both sides to agree to stop unnecessary animal killings. Despite the detail of the internal conflict the book is an easy read and incredibly interesting to see how western governments are played and often rely on weapons as opposed to long drawn conversations. The story is told over more then a year and details Lawrence’s travels between North Africa and his beloved South African reserve, Thula Thula detailing the many characters he meets including his loyal and often straight talking staff. I fear any more details would ruin this story for you as every sentence I write is a potential spoiler so I encourage you to reserve the book at your local library or purchase it on Amazon! What books are you reading in the New Year? Are there particular topics you are hoping to learn more about?